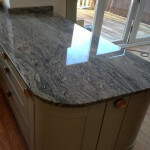 Granite worktops in Irby are gaining a lot of popularity. 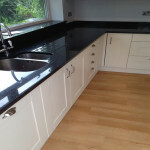 Why not install granite worktops in Hoylake for a beautiful and functional kitchen? Installing granite worktops in Parkgate is one way of giving your kitchen that wow factor!